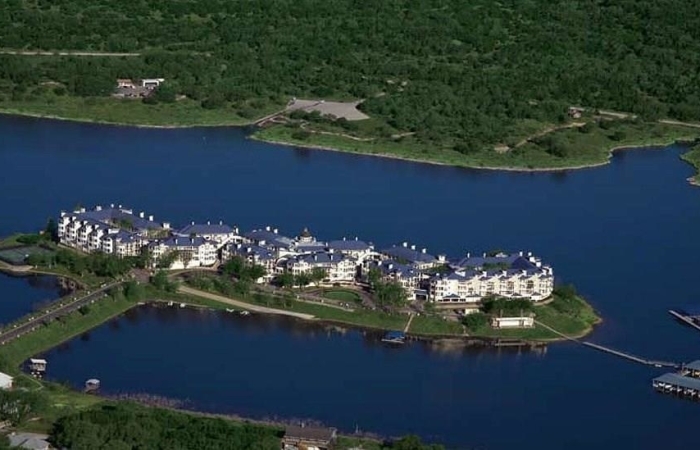 Bring your boat as villa comes with 26′ covered boat slip at newer marina. 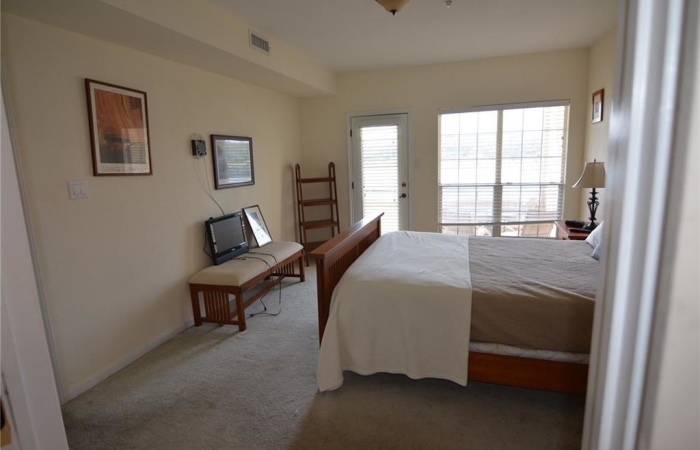 Slip valued at $26,000! 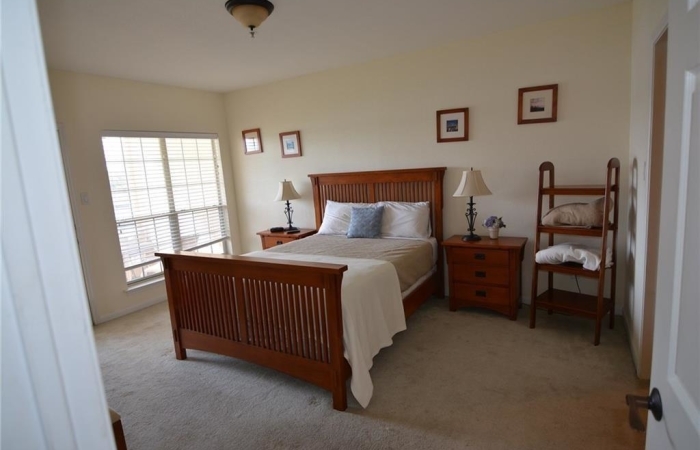 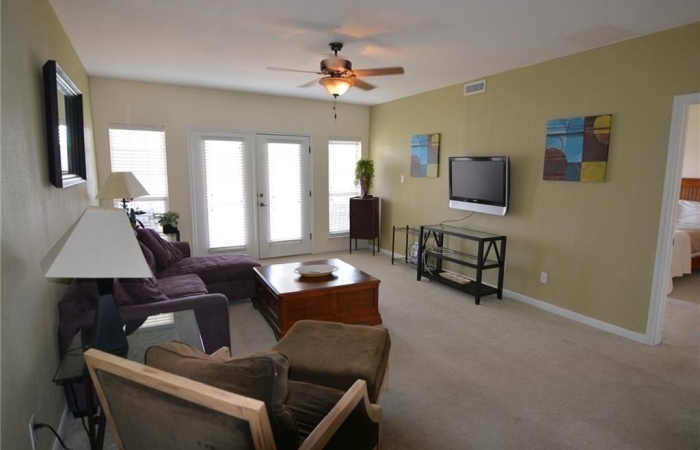 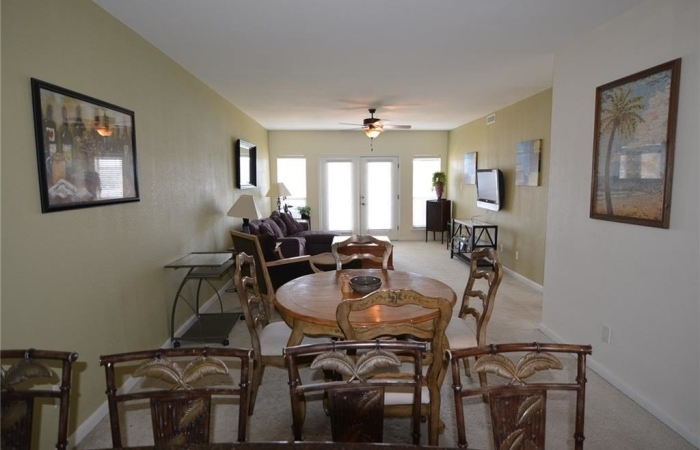 Most popular fully furnished 2 bedroom plan at the Island. 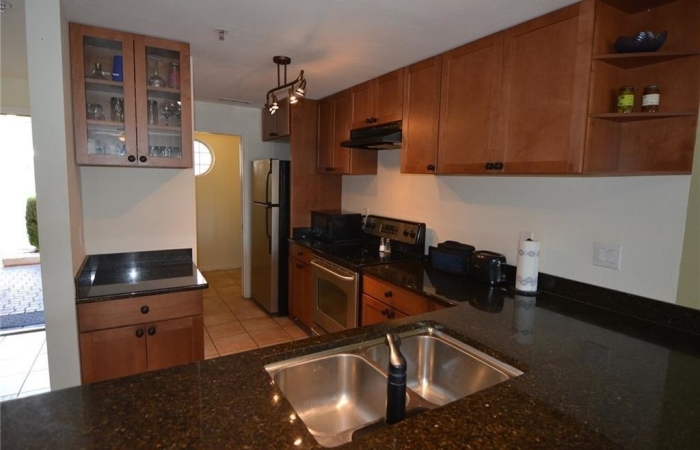 Major renovation with new cabinets, plumbing and electrical fixtures. 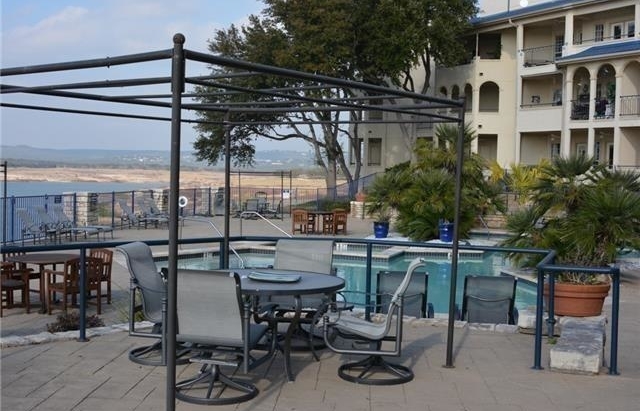 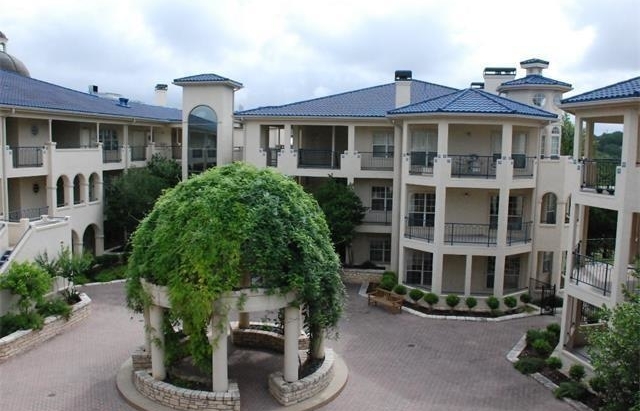 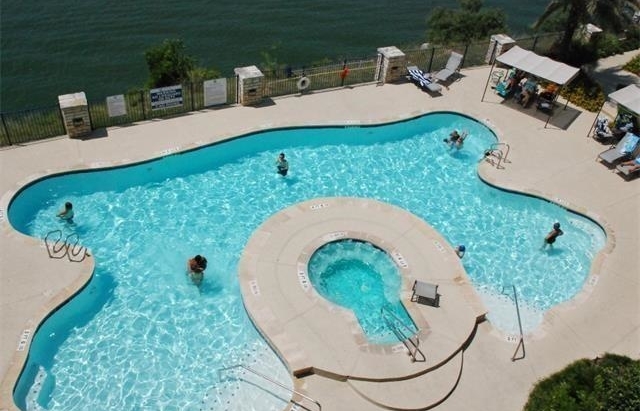 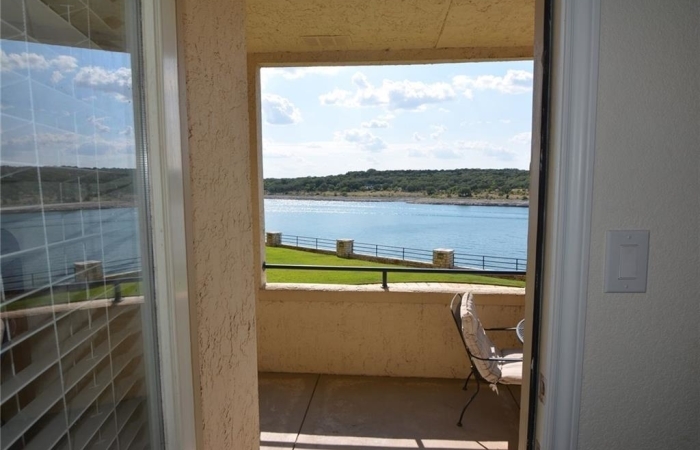 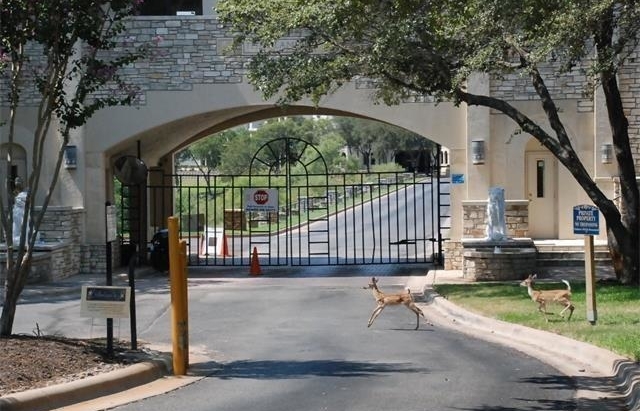 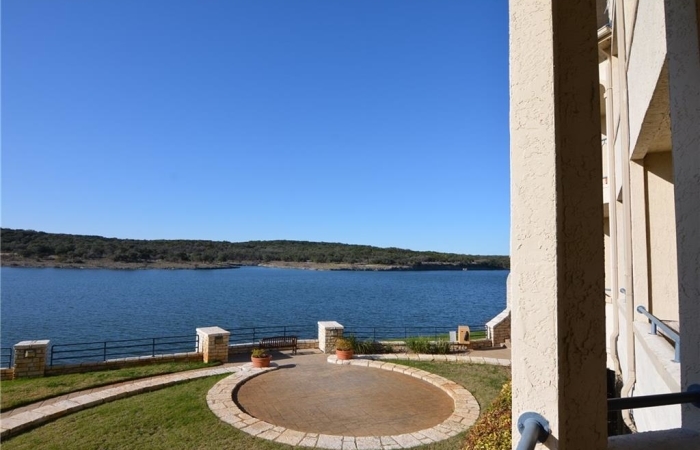 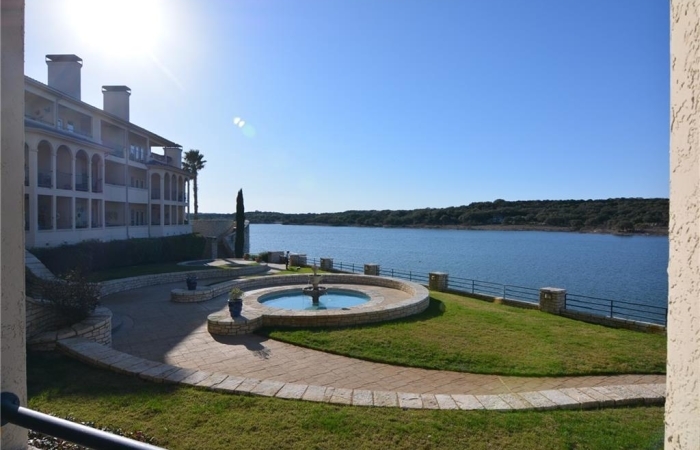 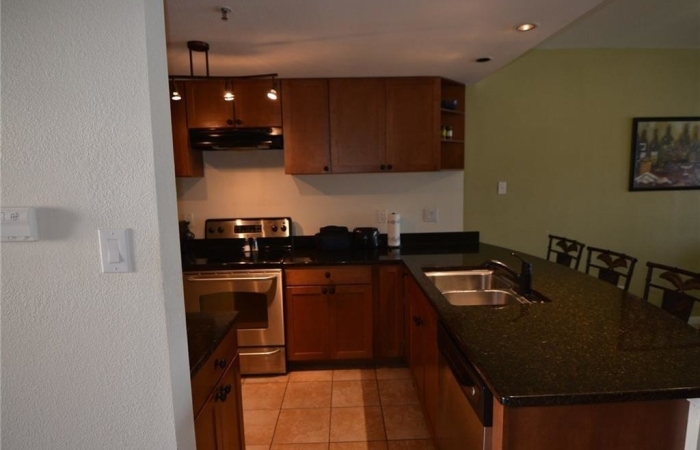 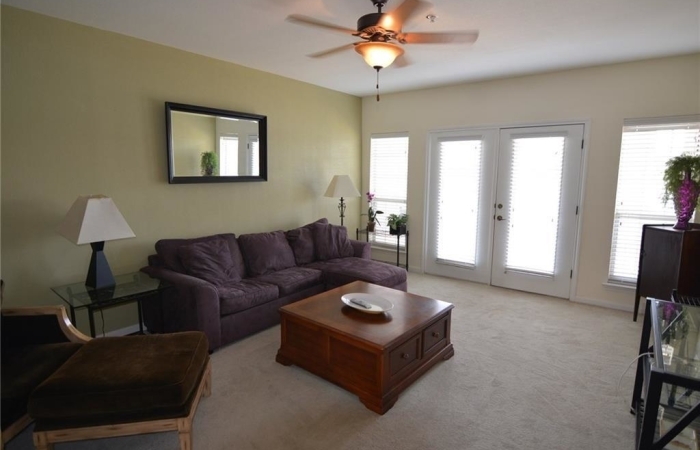 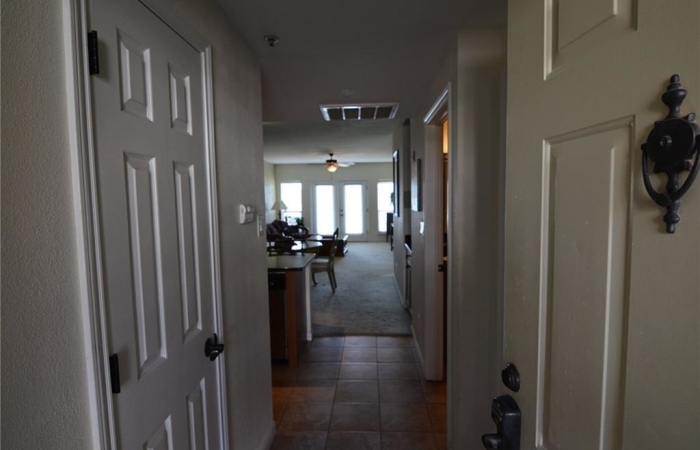 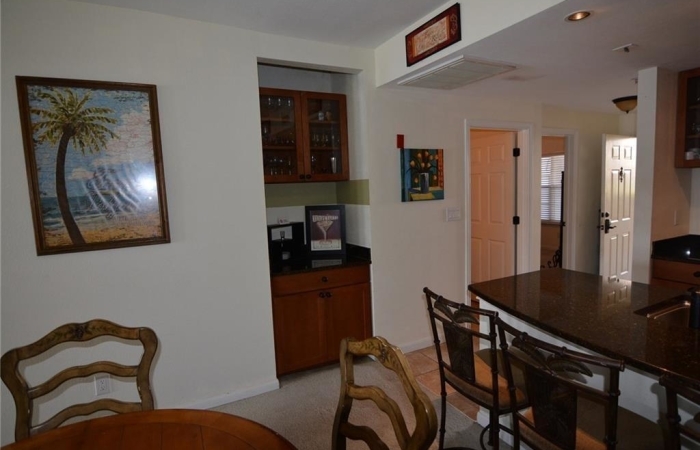 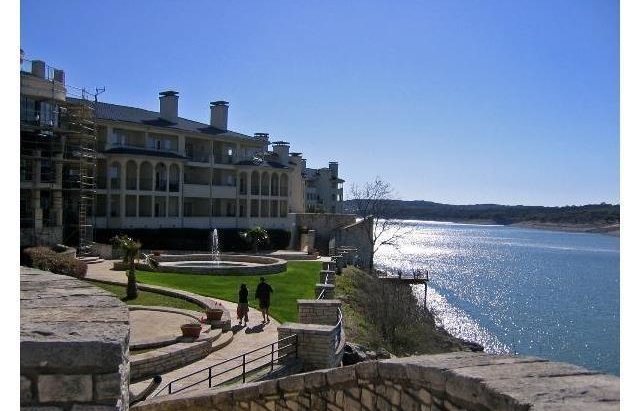 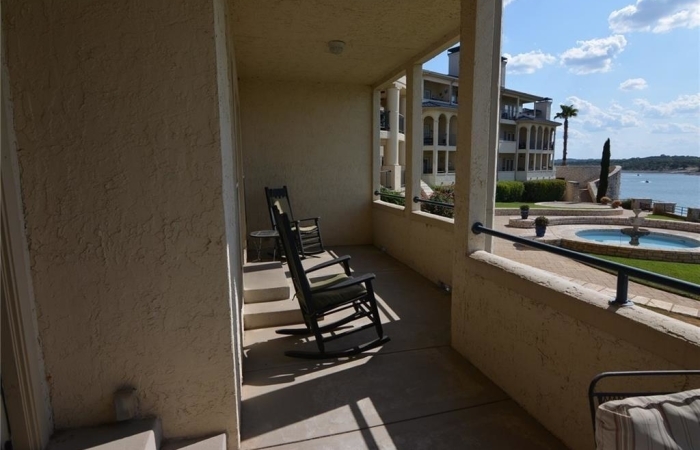 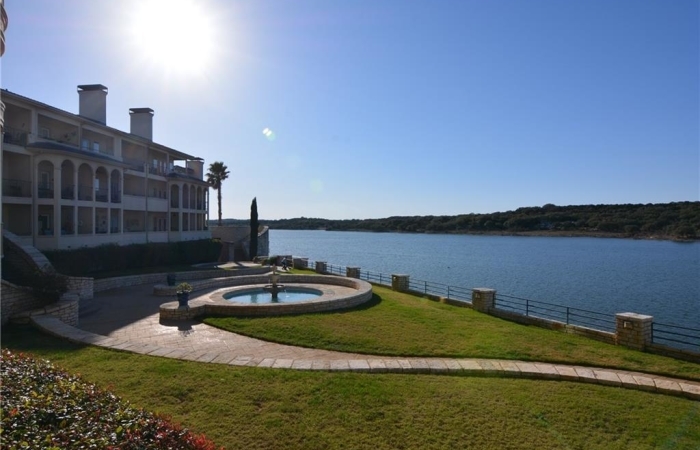 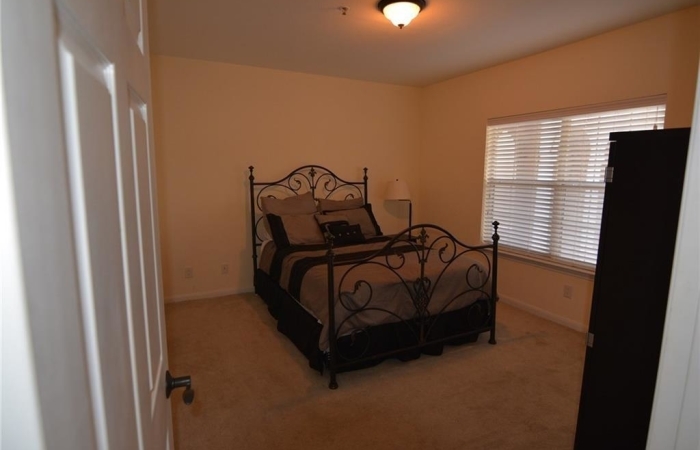 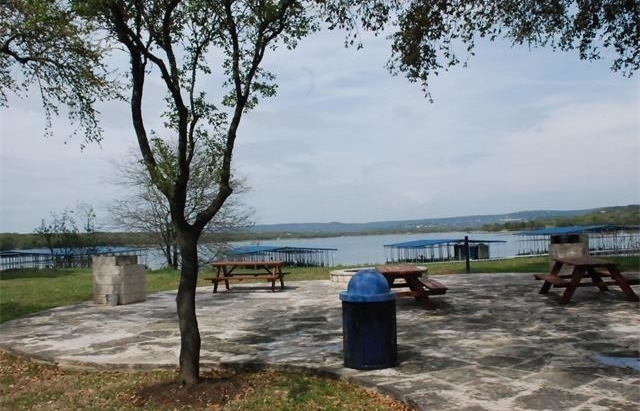 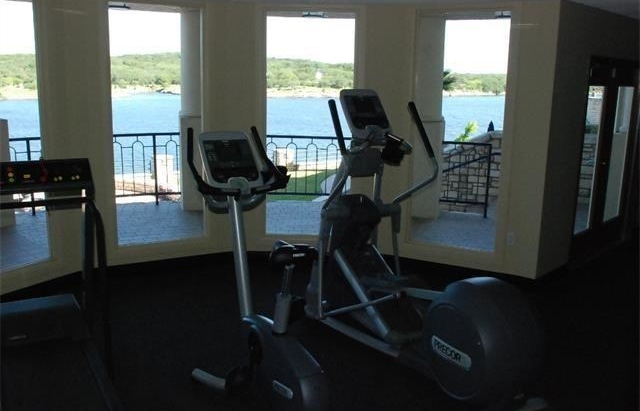 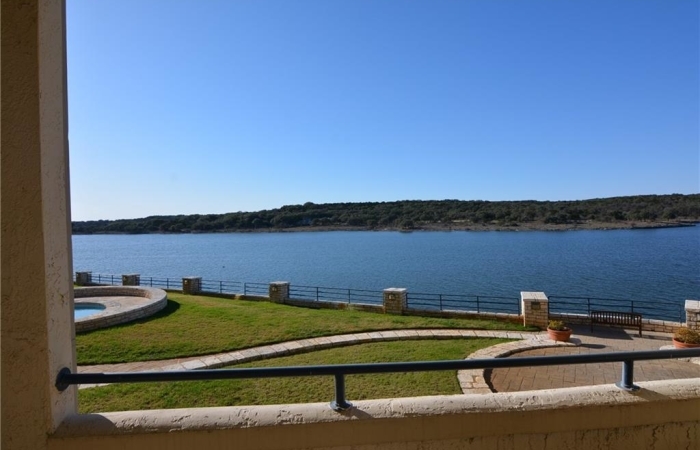 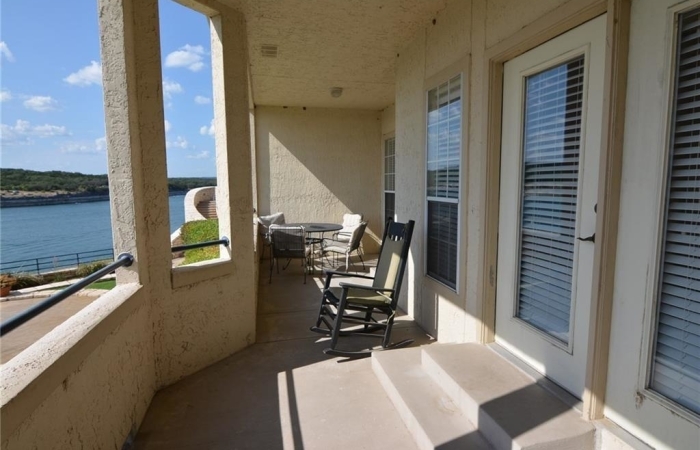 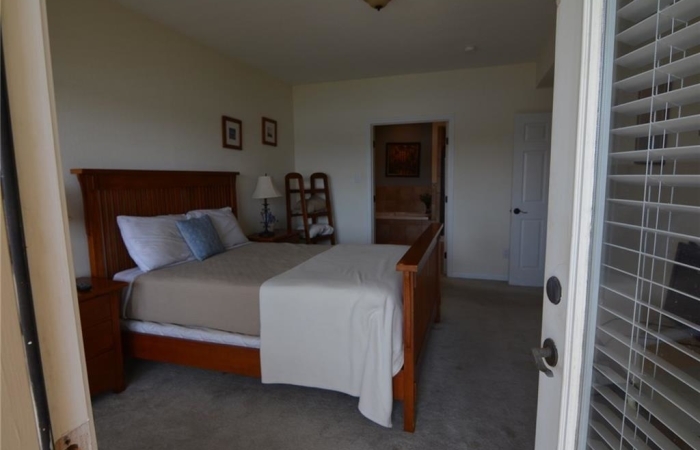 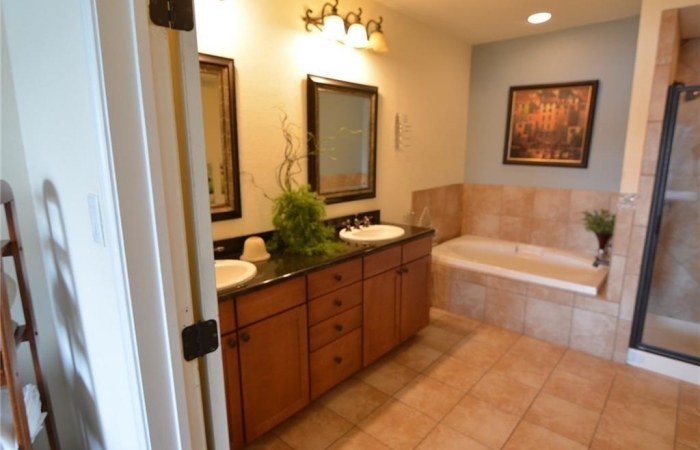 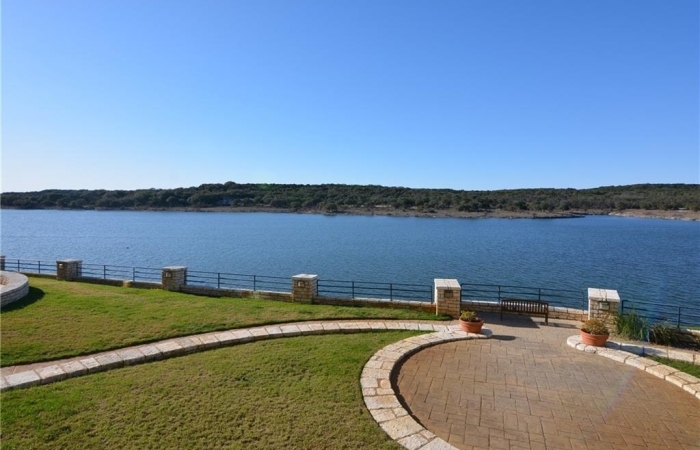 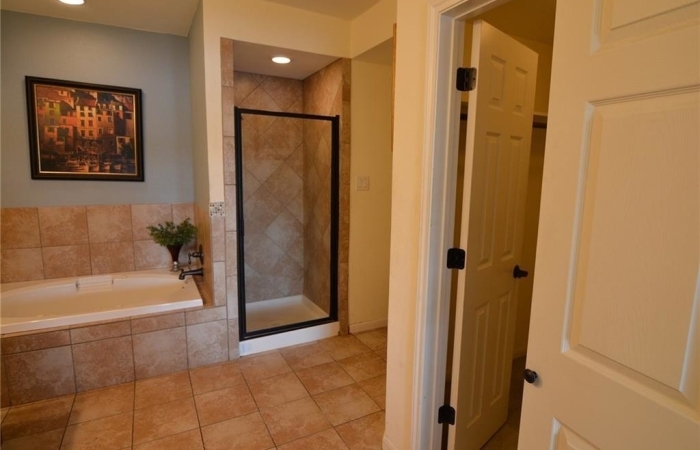 Unit overlooks the main body of Lake Travis and quiet courtyard/fountain. 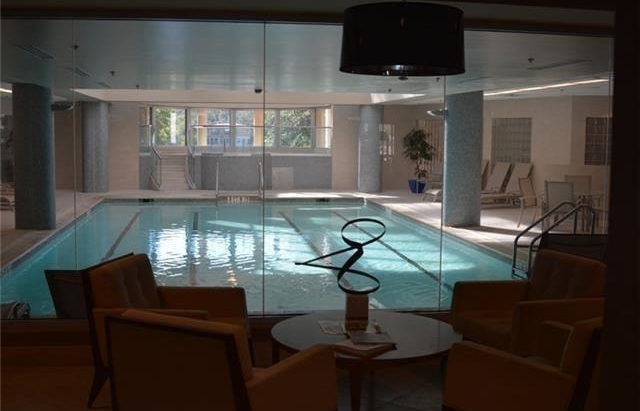 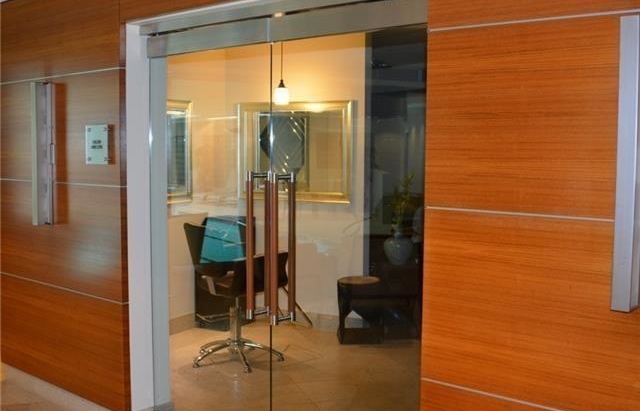 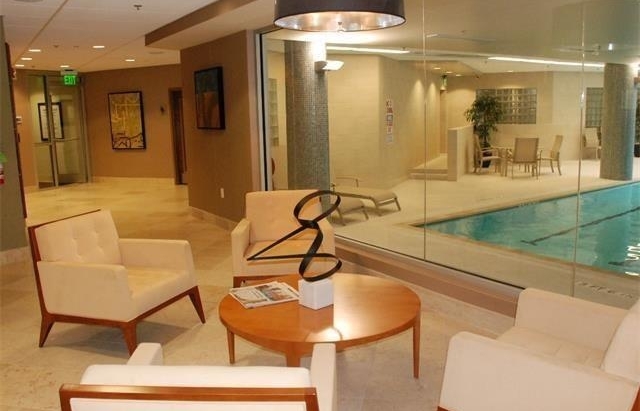 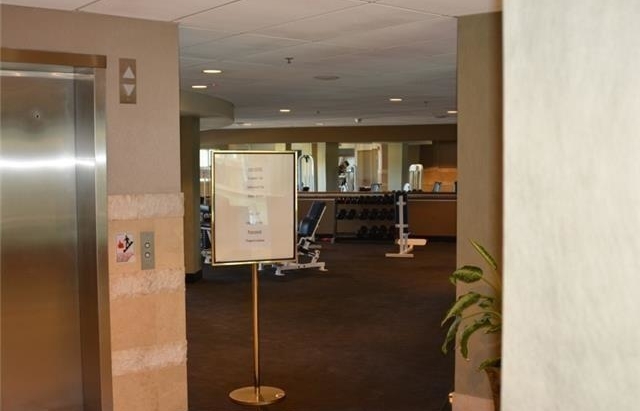 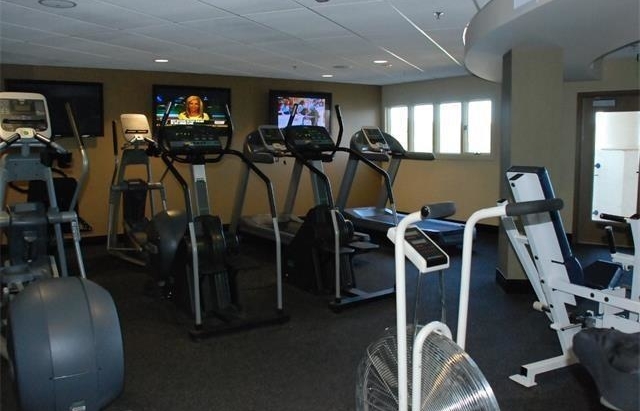 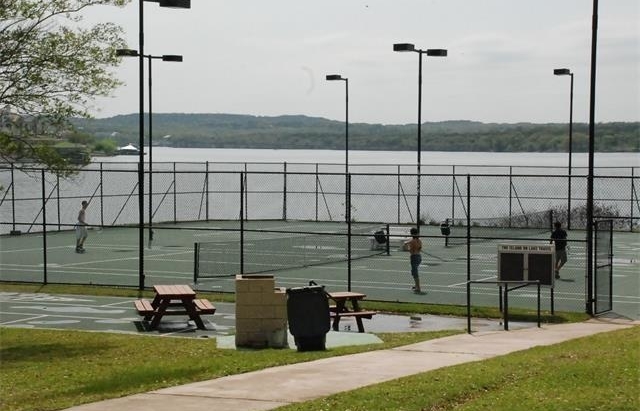 Enjoy all the amenities of the resort; including 2 outdoor pools both with jacuzzi, one indoor heated lap pool, spa, fitness center, tennis courts, bbq areas, restaurant/sports bar. 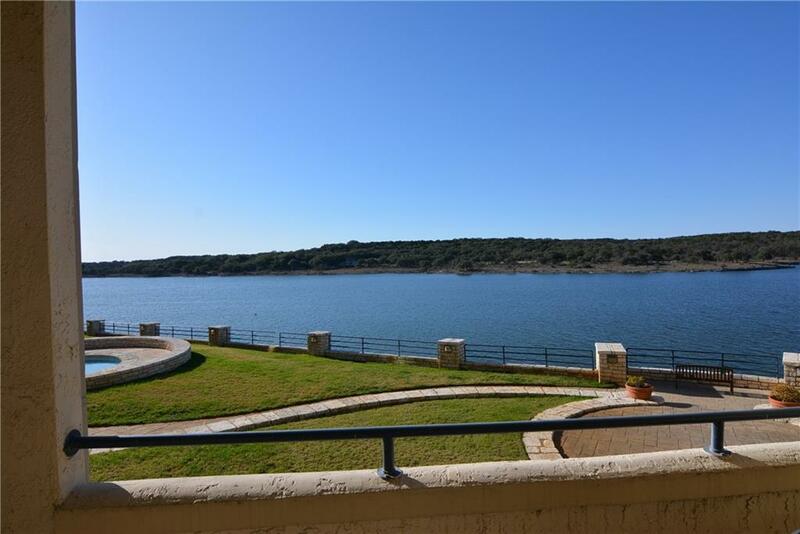 Lake living at its best!